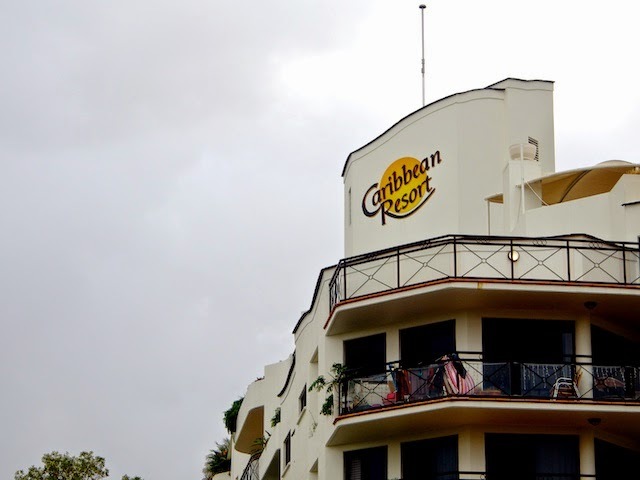 Well actually no, this Caribbean Resort is not in the Caribbean. It is in Mooloolaba, and again I must ask the question, is there a "Mooloolaba" resort in the Caribbean somewhere. How cool would it be if there was!